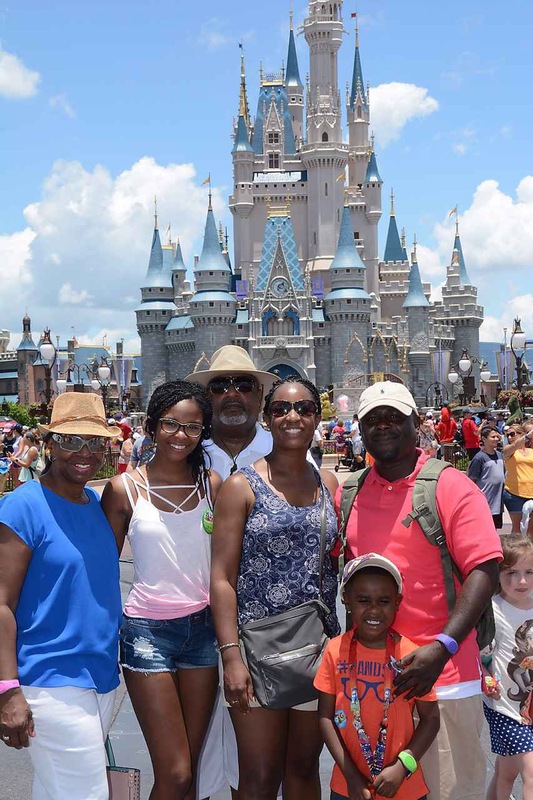 The Magic Kingdom is my absolute favorite place to travel to with my family. I remember that magical feeling I got when I went to Disney World as a child, and I will never forget the look on my children’s faces when we first entered the park, where you can see Cinderella’s Castle from the beginning of Main St. There is no other feeling like it, you are magically transported back to your childhood, where you are worry free and can enjoy all of the sweet treats you want. The smell of the popcorn and cotton candy just makes me happy to think about it. As your travel planner, I look forward to assisting make memories of your own that will truly last a lifetime.